International giveaways are popular here at Android Police, and today we've got an excellent one. 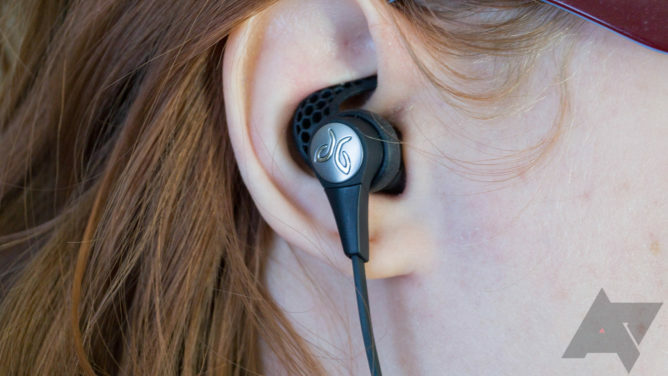 We're teaming up with Jaybird to give away five of the company's X3 Bluetooth headphones. 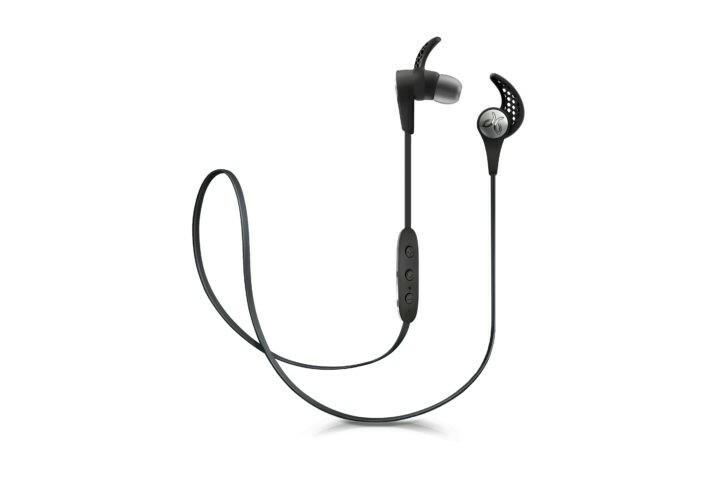 They're rugged, wireless, and sweatproof so they can handle whatever you toss at them. And five lucky readers, wherever they might be, will be able to grab a set for free. Over on Amazon, these run around $100, and for a good reason. In our review, we had a lot of positive things to say. For starters, they've got eight hours of battery life packed into that tiny package. So while you will have to charge them (like all Bluetooth headphones), they should last through most of a day, if you need them to. When they finally do need to be charged, they top up quickly via a clip-on charger. The three-button remote pulls double duty, controlling both volume, play/pause, and track skipping. There's even a mic built in so you can answer calls as well as control your music at your leisure. The headphones also have an excellent fit. With the included wings you won't have to worry about them coming loose accidentally, even during vigorous activities. Of course, one of the most important things when it comes to a pair of headphones is the sound. And, in that regard, the Jaybird is sure to please. Whatever your preferences, the MySound app allows you to precisely tune your equalizer settings to fit your requirements. Combine that with the fantastic fit, and it's no surprise we enjoyed the sound. But the best feature of the Jaybird X3s is their rugged durability. With a double hydrophobic nano coating and exceptional manufacturing tolerances, Jaybird is confident these headphones can keep the moisture out. So whether you're sweating in a workout or jogging in the rain, you won't have to worry. The X3 is sweat-proof and water resistant. When it comes to Bluetooth headphones, the selection is always expanding. But the Jaybird X3 is an excellent light-weight and durable pair of earbuds, ideally suited to whatever you've got planned. Whether you need a pair of headphones for hitting the gym, running, or even just general use, the X3 ticks all the right boxes. The contest will run until 11:59pm Pacific time on Thursday, September 28th. Enter via the widget below. And, don't forget to stop by for the daily bonus entries.